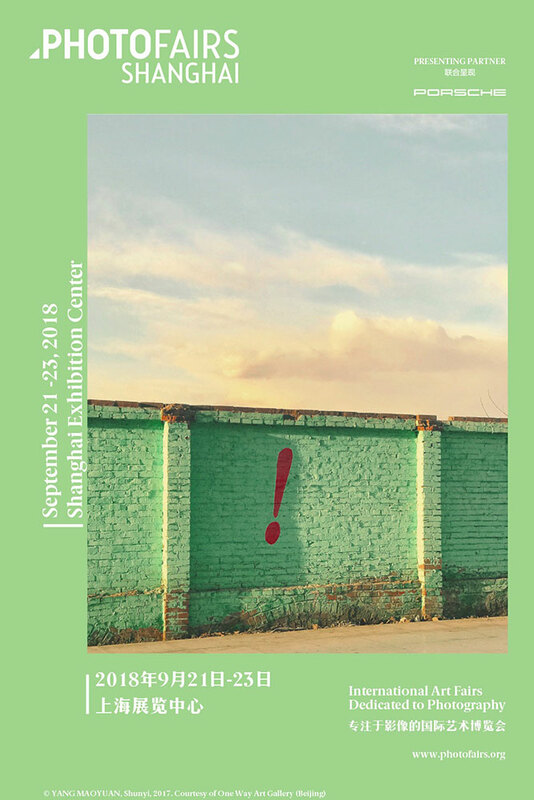 PHOTOFAIRS Shanghai is an annual fall exhibition that showcases the best of contemporary photography worldwide in Shanghai. A platform for artists who have been pushing the boundaries of the medium within the fair’s 55 Chinese and international galleries this year, PHOTOFAIRS Shanghai 2018 will showcase classic works of photography alongside contemporary work that combines photography, sculpture, installation and video. For the fifth edition, there will also be an extensive five-part public program, giving visitors unique access to artists and experts from across the medium of photography. 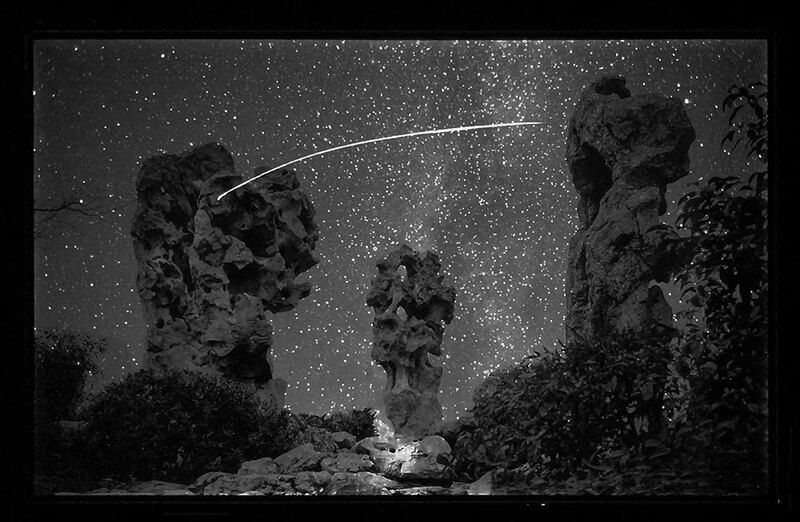 Exploring the intersection between fine art, photography and technology, the public program will celebrate artists from across the world through museum-quality exhibitions, talks and book signings. You can view the full public program schedule here. During the event, expect to view masterworks from veteran feminist performance artist Valie Export, whose performances and films were among some of the most radical feminist statements in Europe in the 1960s and 1970s. Export's work will be shown by new gallery Galerie Thaddaeus Ropac (Paris, Salzburg and London) alongside the groundbreaking pieces of Robert Mapplethorpe and Irving Penn. Several other masterworks from prominent artists will be featured, including: Marc Riboud, Jim Goldberg and Alec Soth from Magnum Photos (London and Paris); Nobuyoshi Araki’s still life and collage works from Taka Ishii Gallery (Tokyo and New York) and art space AM (Tokyo); and works by collectors’ favorites Birdhead, Chen Wei, Jiang Pengyi and Renhui Zhao from ShanghART Gallery. 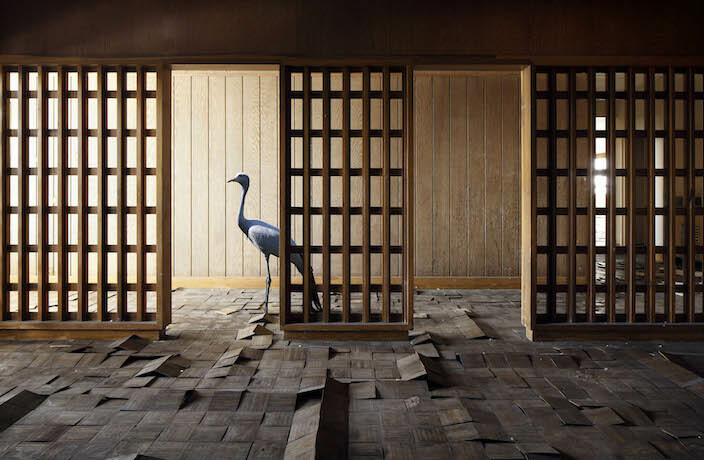 You'll also be able to see pieces from emerging artists, including works by up-and-coming Chinese artists Shao Wenhuan and Zhang Kechun from Three Shadows + 3 Gallery (in Beijing and Xiamen). Generations of Chinese galleries will also be featured across the Fair, allowing visitors to check out the regional art scene. Henk van Rensbergen’s meditative architectural works (pictured at top) will also receive their Chinese debut with Galerie DUMONTEIL (Shanghai, Paris and New York). Plus, there will be a giant 'selfie wall' welcoming visitors at the entrance. See it all next weekend at the Shanghai Exhibition Center. Get your tickets here. PHOTOFAIRS Shanghai, Sep 21-23 at Shanghai Exhibition Center. Tickets here.